An easy and healthy veggie side dish to compliment any meal. While shopping last week Fran had picked up a strip steak for me and a turkey burger for herself. Fran eats much healthier than I do. While I was heating up the grill and grilling the steak and burger she prepared some zucchini and yellow squash. For this easy grilled zucchini squash recipe. Sliced the zucchini and squash length wise about ¼ inch to ½ inch thick. Brushed olive oil on both sides. Seasoned with some Italian seasoning. Then layered with fresh grated Parmesan cheese. After the steak and turkey burger finished cooking on the grill, I took the zucchini and squash slices and placed them directly on the grill surface on the medium setting. Quickly grilled these for about a minute per side, just enough to show the grill marks, you don’t want to over cook them, as they will turn out too soft and mushy. They came out perfect and made a tasty veggie side dish. 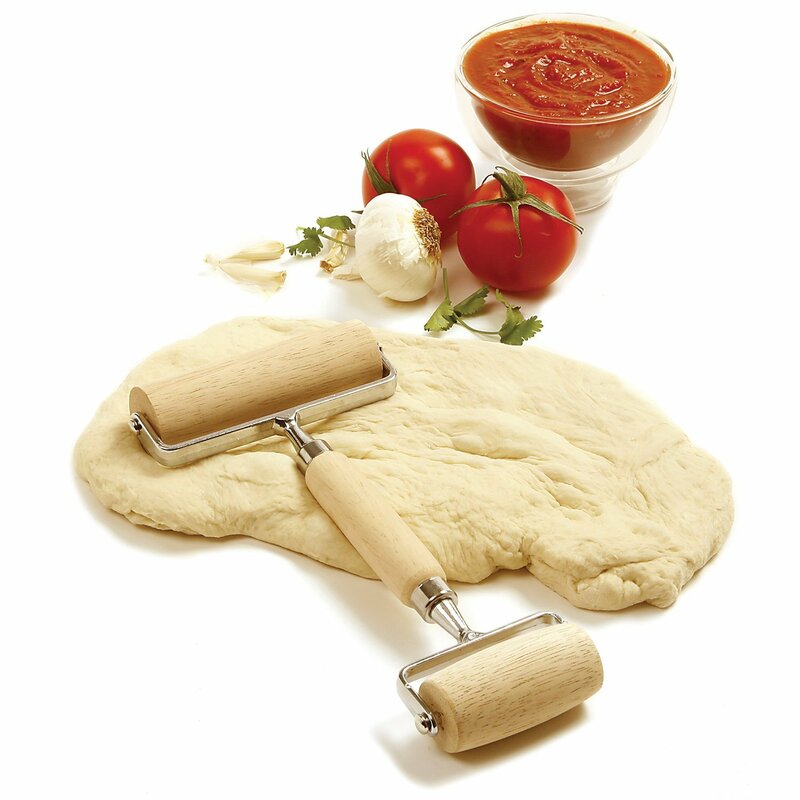 Quick and easy is the way that I like it. Here is another great idea for grilled veggies, one of my earlier posts: Grilled Stacked Veggies, this one you can really make a meal out of. That looks and sounds yummy!! I wish someone around here grilled. My husband doesn't do it anymore and I don't know how to operate the grill someone gave us. Hi Barbara, I wouldn't know what to do without my grill. 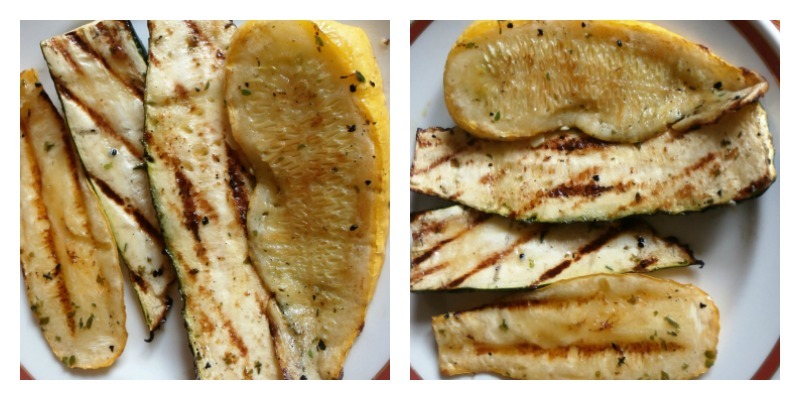 The Grilled Zucchini is so easy and quick!! Thanks!! Will be picking up some zucchini this week to try your recipe Sam. Looks and sounds great and easy! It is easy Susan I do hope you like it Thanks!! Sam, I've never been a fan of squash, but I do love Zucchini. Grilled this way, it really sounds delicious. Thanks for another terrific meal tip. The Grilled Zucchini is really good especially when it's fresh out of the garden. Thanks Pat!! Another great recipe and idea for us to try on our grill! It sounds delicious. You give me way too much credit Cynthia, this one was easy! Thanks!! Now I need to get my hands on some more zucchini. We didn't plant it this year, but we know people who did! Hi Carlee, I'm sure you'll find some nice Zucchini!! This is a real easy one. Thanks for stopping by! !